906 Cocktail features high ceilings, plush leather seating, a heated patio with another 100 seats and a ventilation system that’s said to replace the air 14 times per hour. 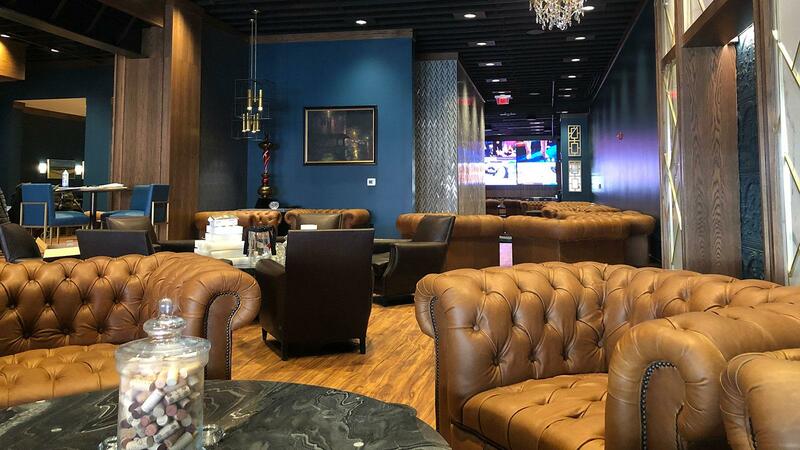 A new high-end lounge that will serve spirits and food alongside cigars is opening tomorrow night in Fort Smith, Arkansas, and La Flor Dominicana has crafted a store-exclusive smoke to celebrate the event. The doors of the 906 Cocktail and Cigar Lounge officially open tomorrow night at 5 p.m. The 3,000-square-foot venue features high ceilings, plush leather seating, a heated patio with another 100 seats and a ventilation system that’s said to replace the air 14 times per hour. The spirits menu runs the gamut from affordable Scotches, Bourbons, Cognacs, vodkas and gins to top-shelf choices such as The Macallan 30 Years Scotch, Louis XIII Cognac and Pappy Van Winkle Bourbon. An extensive wine list will also be available to choose from and local craft beers will be on draft. Like the alcohol list, the lounge’s humidor also offers a large selection of choice cigars. 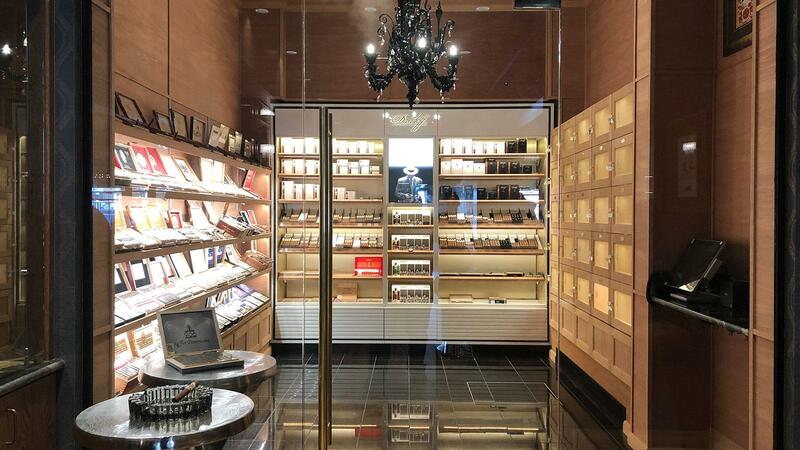 Inside you’ll see brands such as Arturo Fuente, Davidoff, Rocky Patel and La Flor Dominicana, including the shop’s store exclusive. The humidor at 906 Cocktail and Cigar Lounge offers a large selection of cigars from brands such as Arturo Fuente, Davidoff, Rocky Patel and La Flor Dominicana. The La Flor Dominicana 906 Exclusive measures 6 1/2 inches by 54 ring gauge. While its Dominican binder and filler hail from the La Flor Dominicana farm in La Canela, the wrapper is Nicaraguan sungrown, uncommon for the La Flor portfolio. One-hundred boxes of 10 will be available for the grand opening event for $200 each, and according to Jon Carney, vice president of sales at La Flor, the lounge exclusive will also be available individually after the event. The box design commemorates the store’s brick facade on its lid. What truly sets apart 906 Cocktail from other cigar-friendly places is that it will serve food. A small plate menu offers choices such as shrimp and vegetable cocktail, mason caprese, poke with crispy wonton, charcuterie and cheese boards in addition to flatbreads and desserts. The new lounge is a joint venture between Sam Trisler and Sammy Fiori, who own Winston's Pipe and Cigar Emporium, also located in Fort Smith. The pair had wanted build an upscale cigar lounge in their hometown and about three years ago they bought a 100-year-old building downtown and embarked on its renovation.